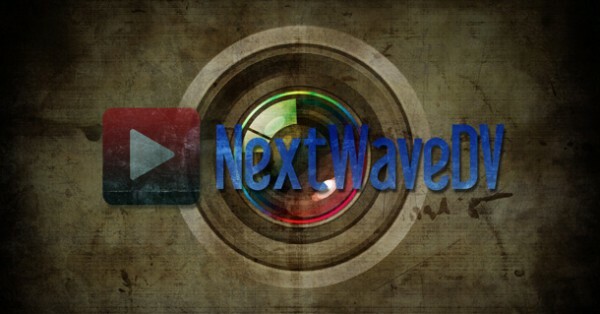 NextWaveDV – Show your NextWaveDV love with free desktop and iPhone wallpapers! So I was playing around a little bit in Illustrator and Photoshop and decided to whip out some sweet wallpapers for your computer or iPhone. Just go to our new Downloads page and check them out! Think you can do better? Submit your own design for a chance to have it featured on our site! Want to share your NWDV love with the world? Tweet us a picture of your desktop or iPhone wallpaper…or share it on our Facebook page. Comedian shares "Everything I Learned In Film School"